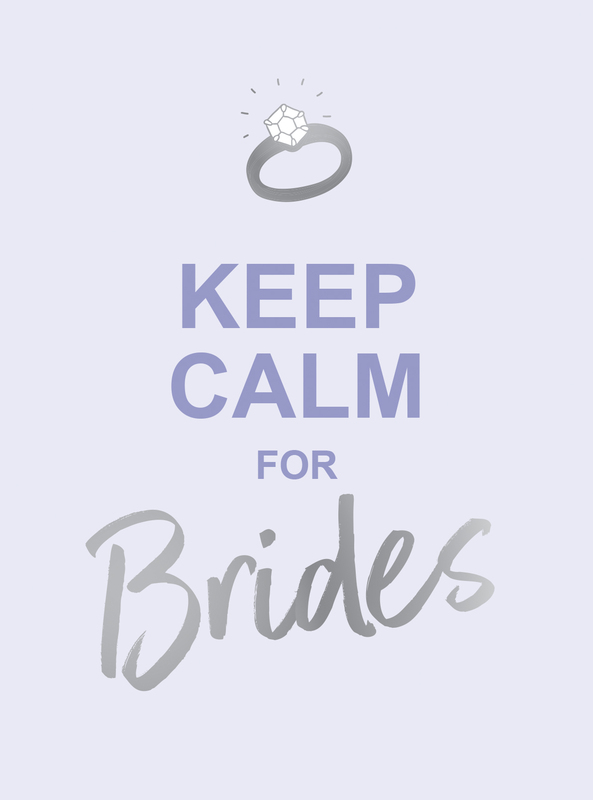 It’s going to be the happiest day of your life. Well, it’ll need to be after the months of planning and preparation. 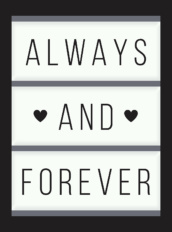 That honeymoon can’t come soon enough! 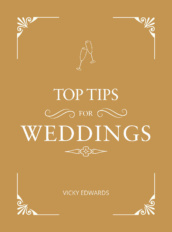 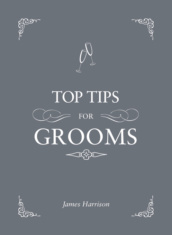 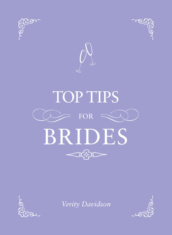 Here’s a book packed with quotations to help you keep smiling until the day you say ‘I do’.